Let's play a game! List all the things that remind you of winter, I'll go first! 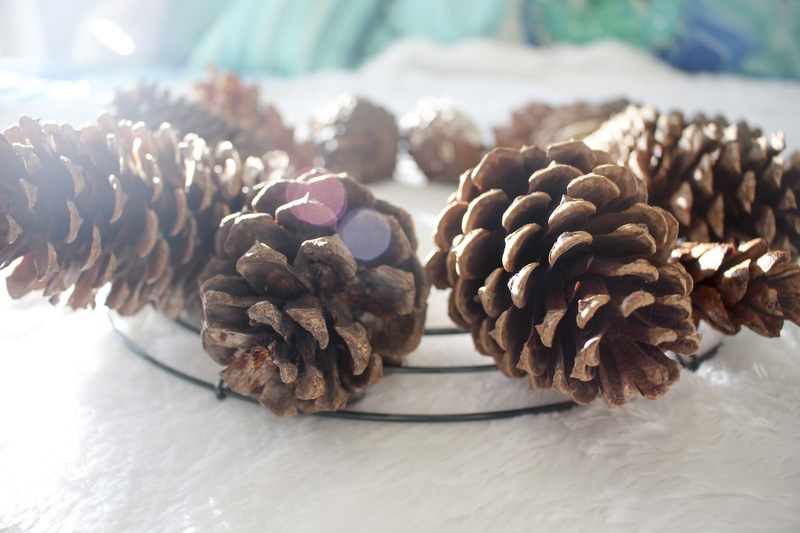 Pinecones, white, moss, pine needles, cinnamon scent, home. Did you list anything similar? Guess what?! I've got a DIY that fits all of those things! 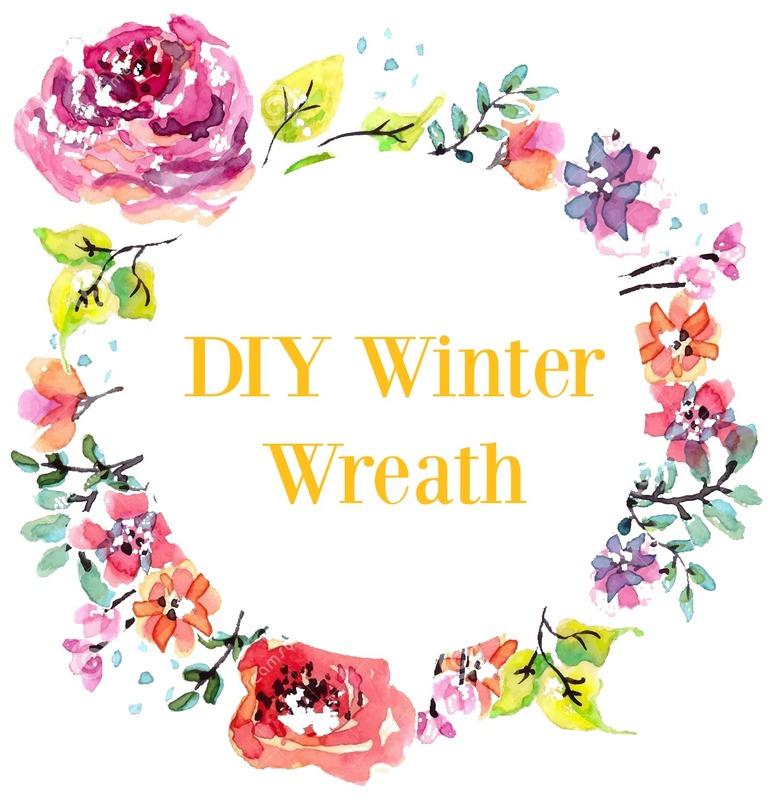 A winter wreath! 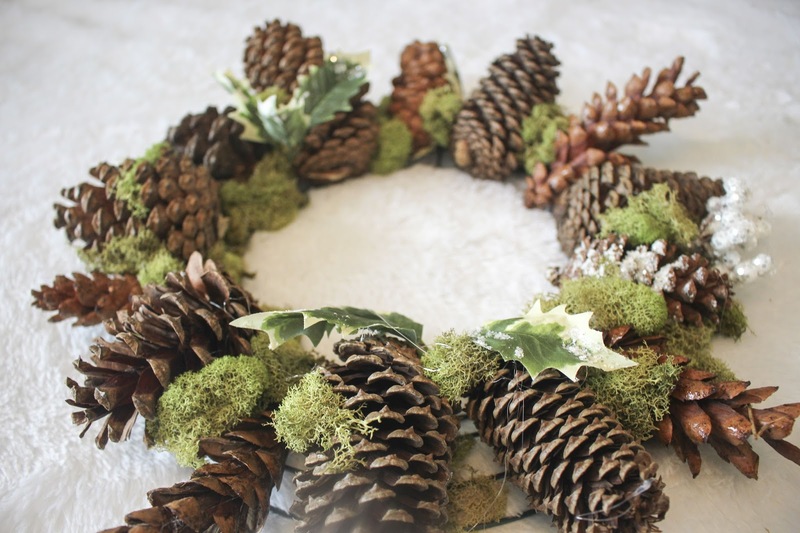 I don't know about y'all, but when I think of home a wreath is something I imagine on the door! This DIY took me literally 15 mins to do and had a great result! 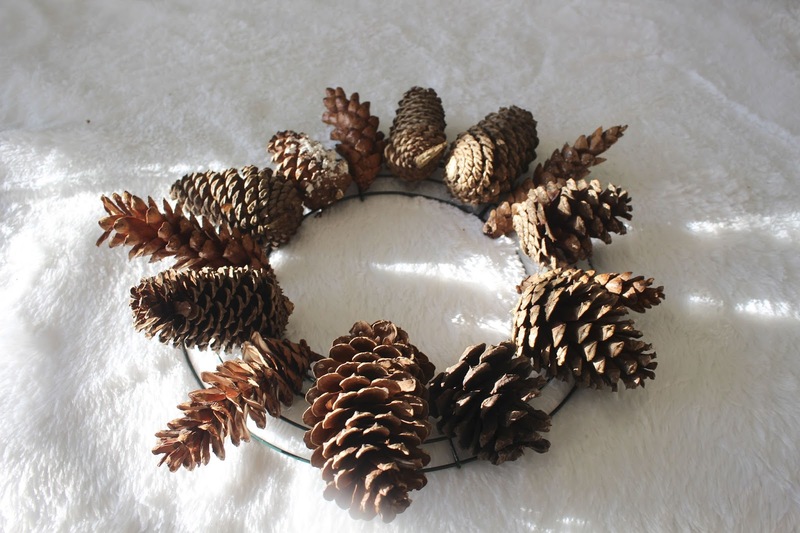 To begin with, arrange your pine cones in an order that you like them. 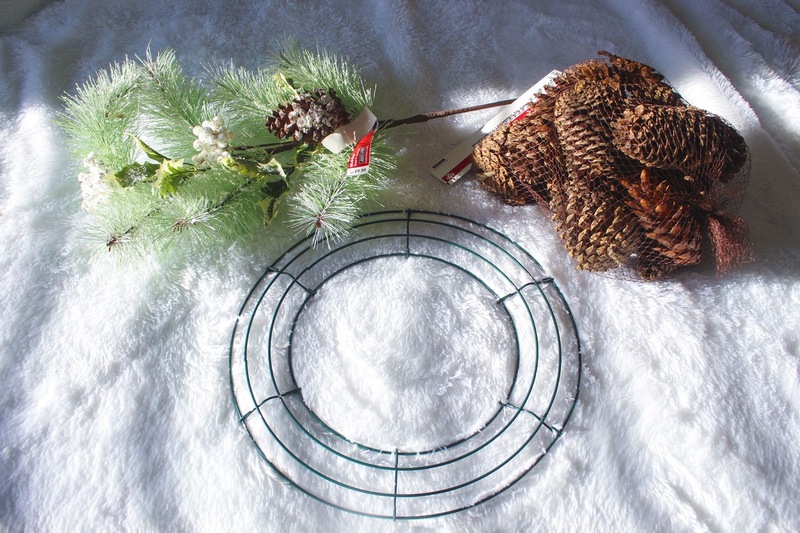 Then carefully hot glue them to the wreath frame. 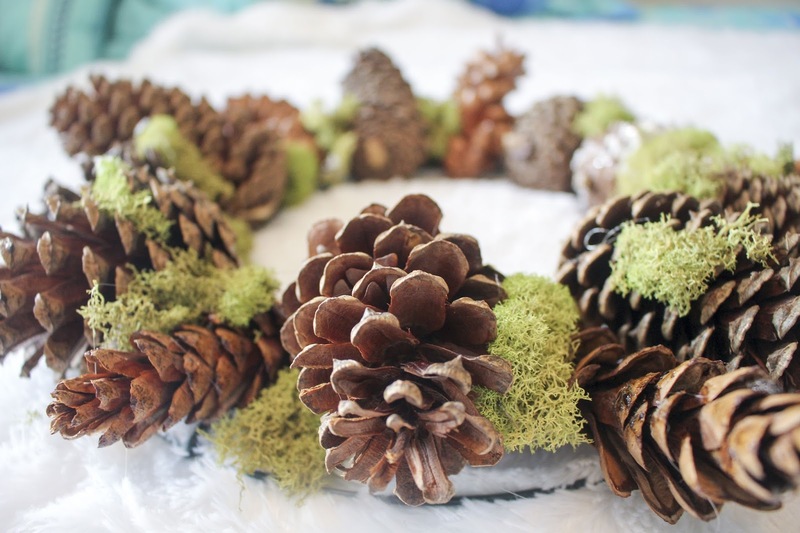 I suggest placing a paper towel underneath the wreath otherwise hot glue is going to get everywhere, and that is not fun to clean up. 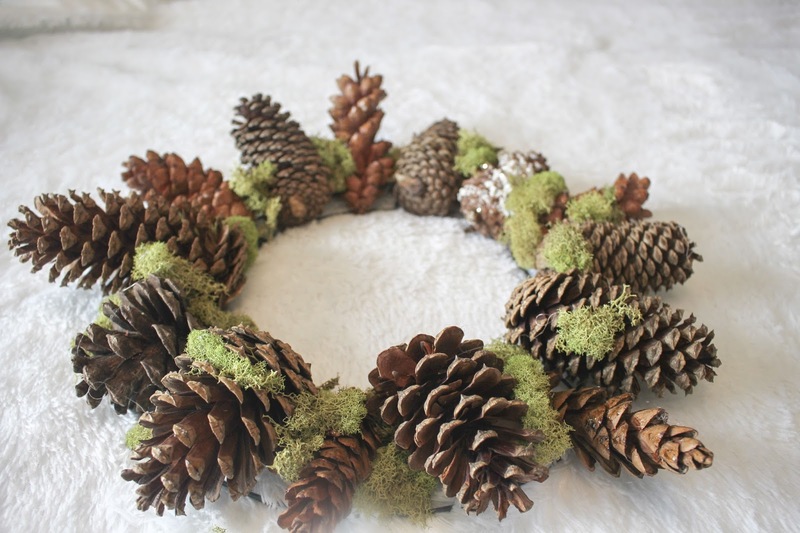 Next glue on either your moss like I did or your pine needles (I'm so sad I couldn't cut mine!) Or if you're feeling it, use both!! Carefully hot glue these to wherever you think looks best. Be sure to cover as much of the frame as possible. 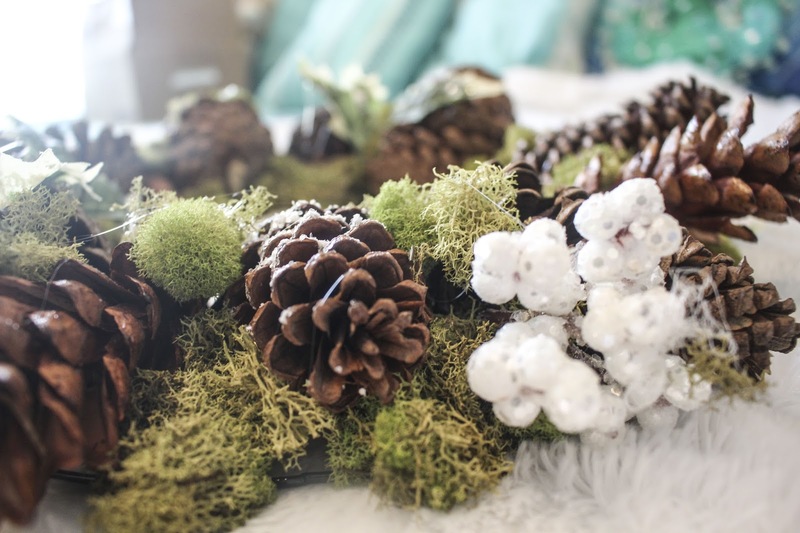 Despite not being able to cut the actual pine needles, I did use the white berries and snow leaves to add a more wintery feel with the touch of white. 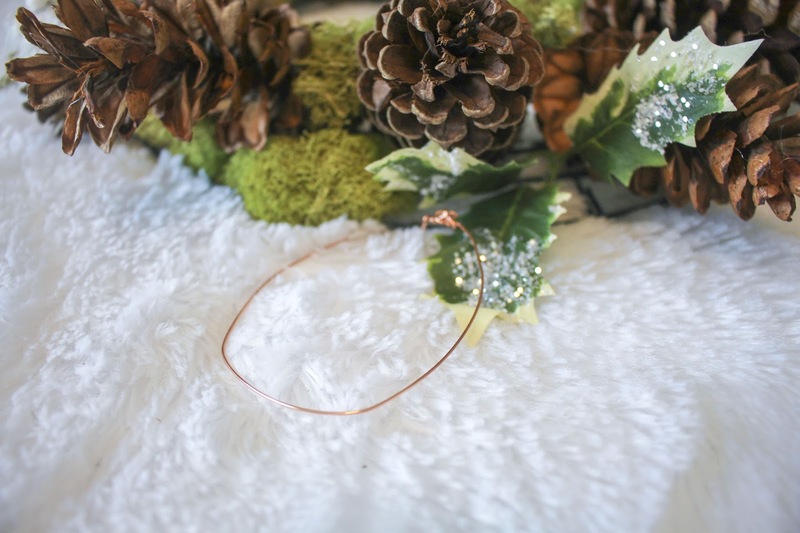 Once you have everything arranged and glued how you like it, take your thin wire and cut a small amount. This will be your hook. Tie the wire to the frame, securing it firmly. 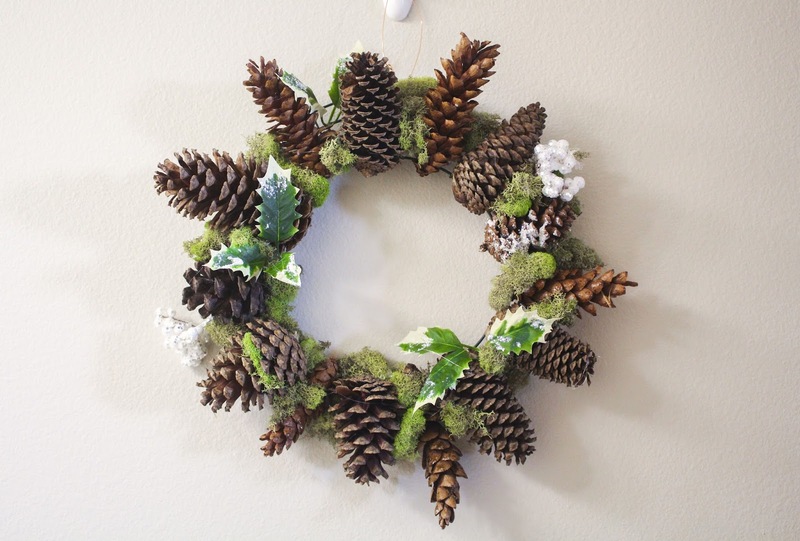 Finally for the fun part, hang the festive wreath on your door, wall, or anywhere that you, please! Not only will it be cute, it'll fill the air with a cinnamony scent!